From 4-22 days, an AAT Kings Guided Vacation lets you fully explore a destination and immerse yourself in its landscape, history and culture. 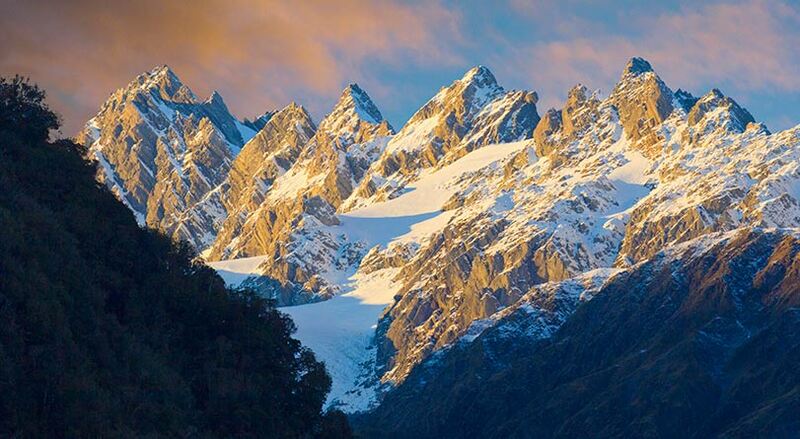 From 2-7 days, Short Breaks across Australia and New Zealand. You’ll benefit from the combined experience of every Driver Guide you travel with as they passionately bring each destination to life. Let us help you make the most of your time. 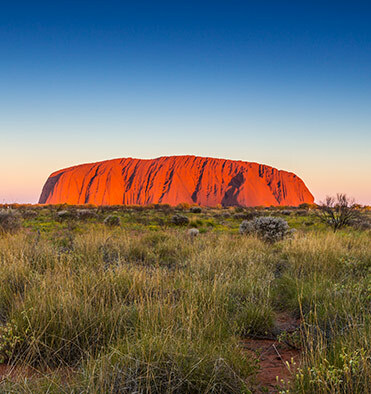 AAT Kings offers one day and half day sightseeing tours across Australia including Sydney, Melbourne, Cairns, Darwin, Uluru, Alice Springs, Perth, Adelaide, Brisbane and the Gold Coast. 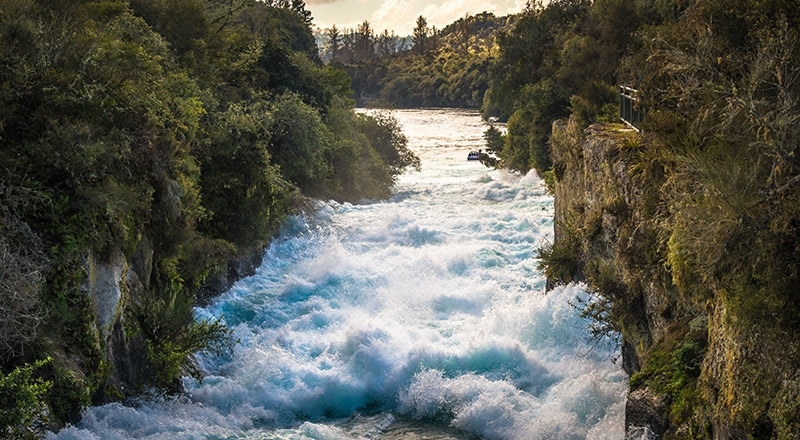 Our Inspiring Journeys through Australia and New Zealand will take you off the beaten track with rich and immersive experiences in an intimate small group setting. You'll travel in luxury coaches or 4WD vehicles and stay in boutique retreats, lodges and resorts with gourmet cuisine to match. 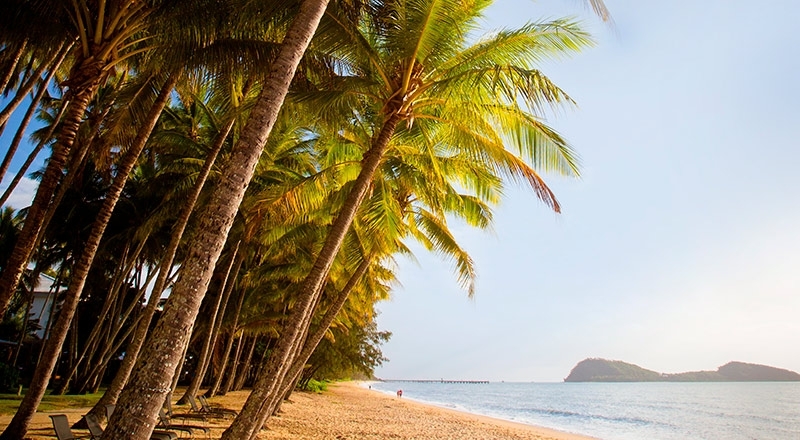 There is so much to see in magnificent Tropical North Queensland and we offer a range of fun-filled Cairns Tours and Great Barrier Reef Tours. 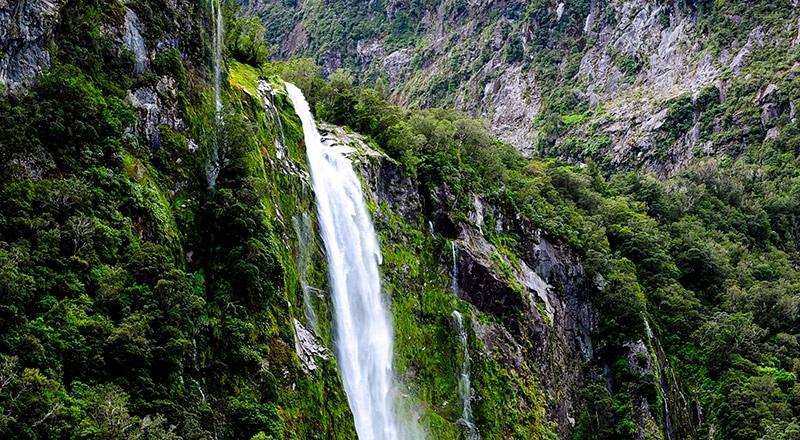 So relax in an air-conditioned coach and take in the sights, or immerse yourself in this region’s natural beauty. Register below if you have booked a Guided Holiday. Should you register? Log in below if you have booked a Guided Holiday. 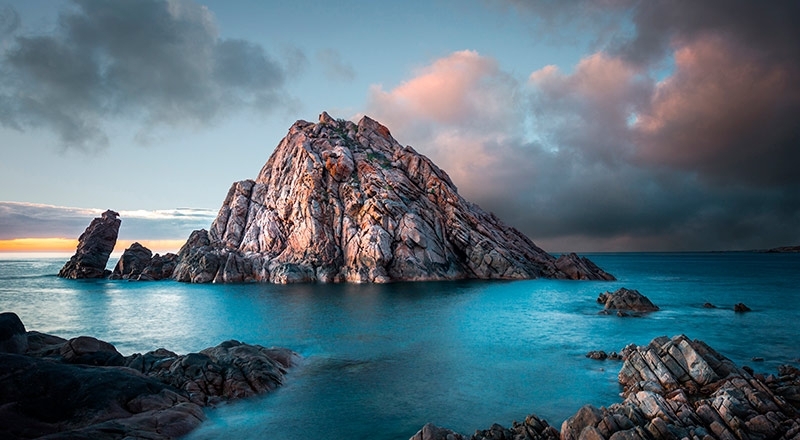 2019/2020 Australia & New Zealand brochure is out! 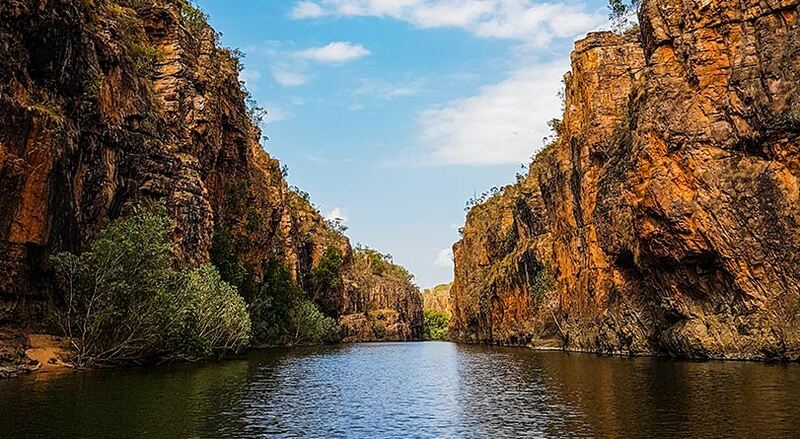 Explore Kakadu’s ancient gorges, meet the descendants of Aboriginal people. 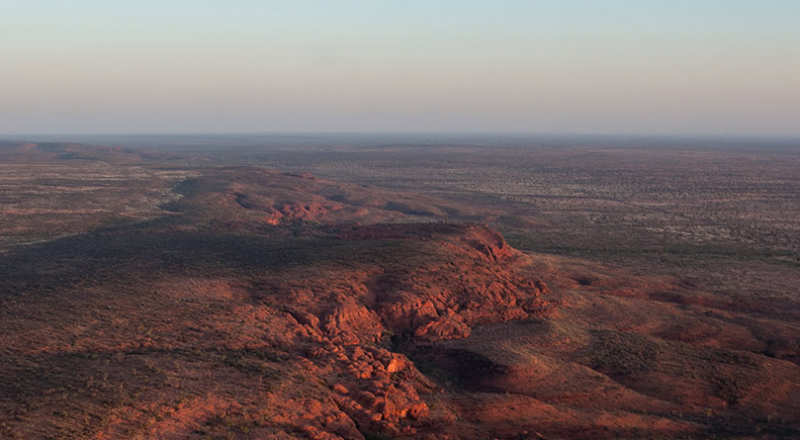 Then fly to the magical Red Centre, experiencing iconic Uluru, Kata Tjuta, and Walpa Gorge. 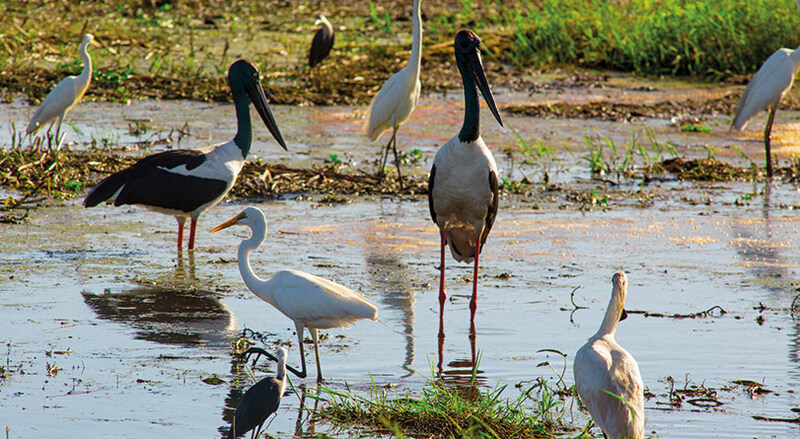 Discover the legendary Australian outback on a fascinating northbound journey from Adelaide, through the Red Centre and onto tropical Darwin in the Top End. 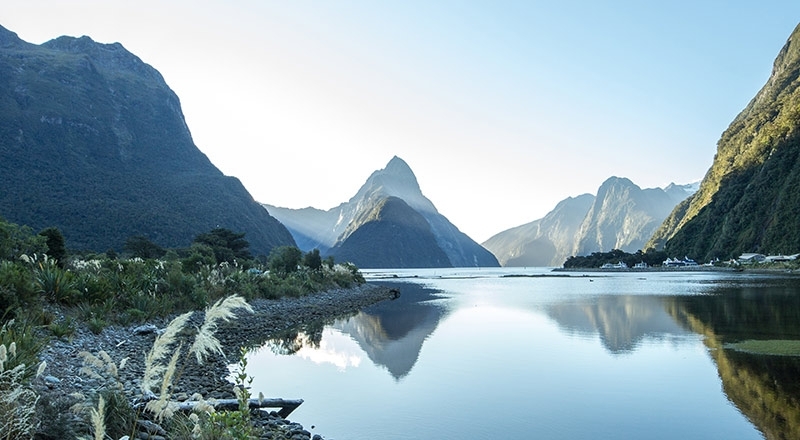 From the pristine white beaches of the North Island to the snow-capped peaks of the South, you’ll explore every nook of New Zealand on this magnificent journey. 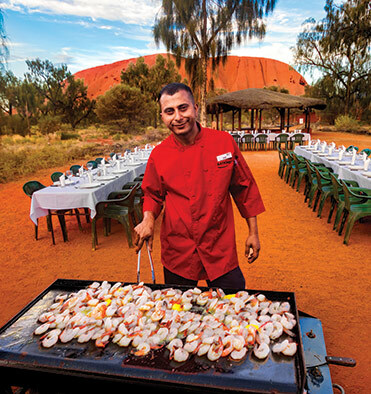 Travelling to Uluru, Kata Tjuta, Kings Canyon or Alice Springs? 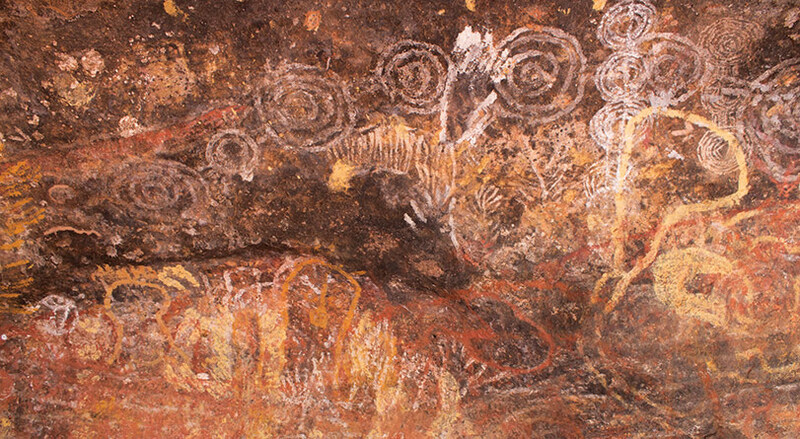 Check out our range of half day and full day Red Centre Day Tours! 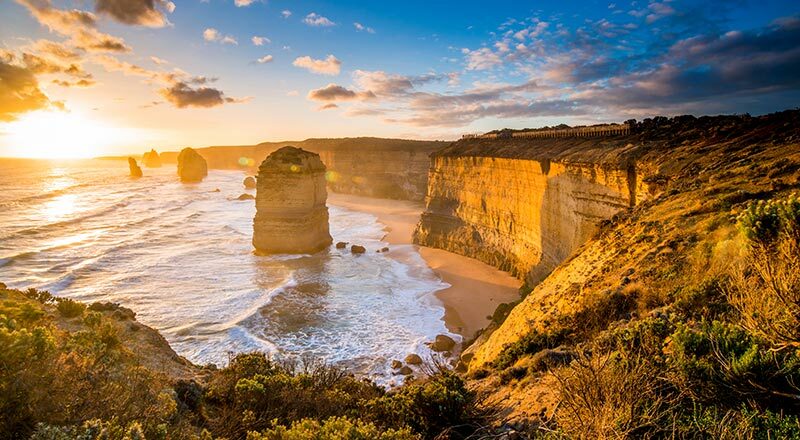 From 1 April 2019, our new Melbourne Day Tour visits the Great Ocean Road and the Otway Ranges where you can take a walk through Maits Rest to see beautiful fren gardens and giant rainforest trees up to 300 years old. 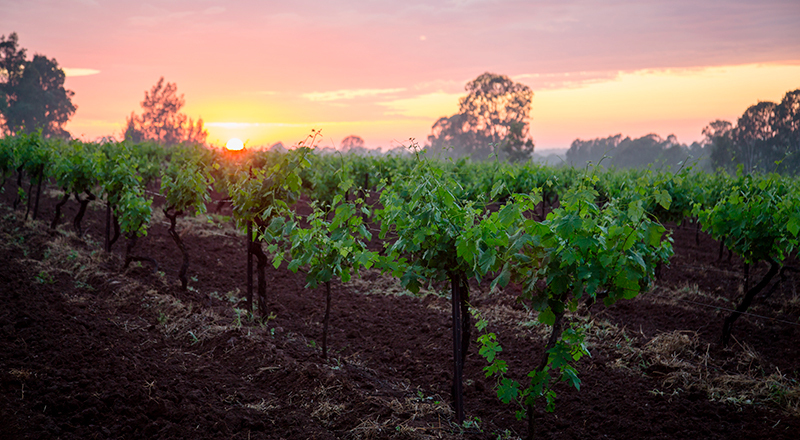 Head out of Sydney and visit the beautiful Hunter Valley region of New South Wales. Valid from 1 April 2019 our new tour visits Tintilla Estate for some wine, cheese and olive tastings; Bimbadgen Estate, Esca restaurant, and Blueberry Hill Wines with chocolate coated bluberries and wine. 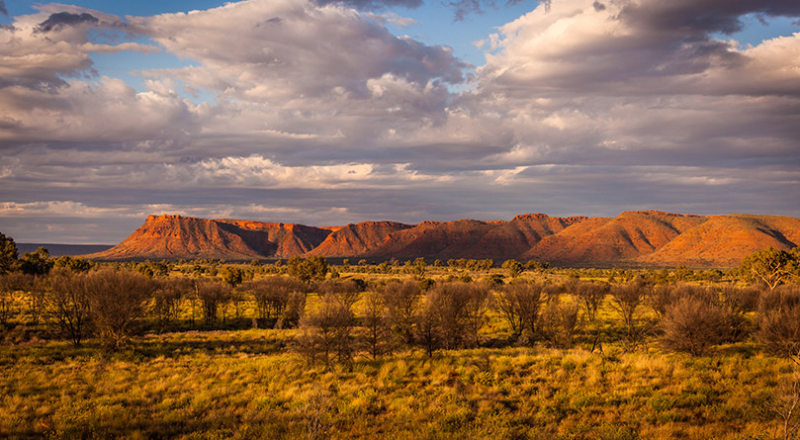 Relax and appreciate an Uluru sunrise and sunset. 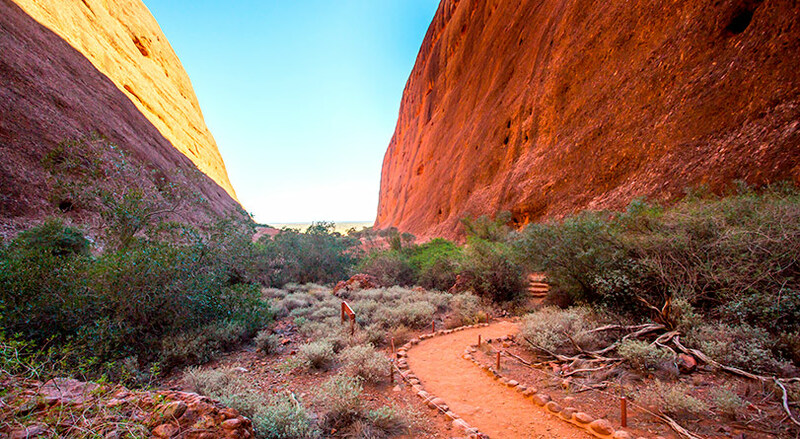 Explore and connect with the natural wonders of Uluru, Kata Tjuta and Kings Canyon. 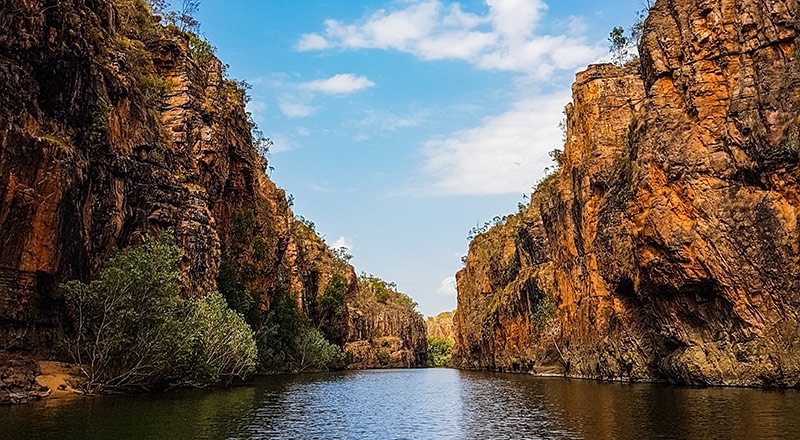 See jumping crocs on the Adelaide River, travel to Kakadu National Park, wander around Nourlandgie rock art site and cruise through Katherine Gorge on this 3 Day Short Break. 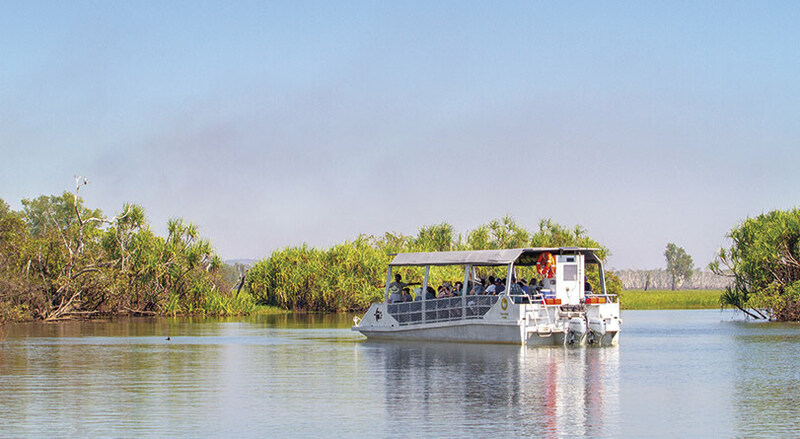 Cruise the Yellow Water Billabong abundant with wildlife and birdlife, visit Nourlangie and Ubirr, and join the Guluyambi Cruise along the East Alligator River on this 2 day Short Break. 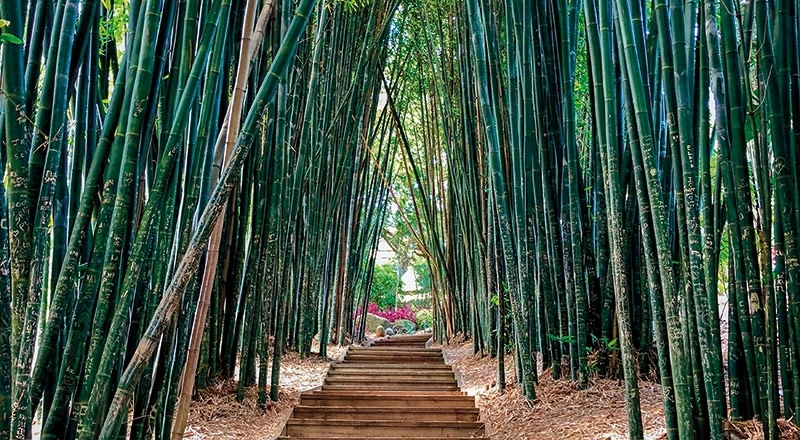 bring each destination to life. 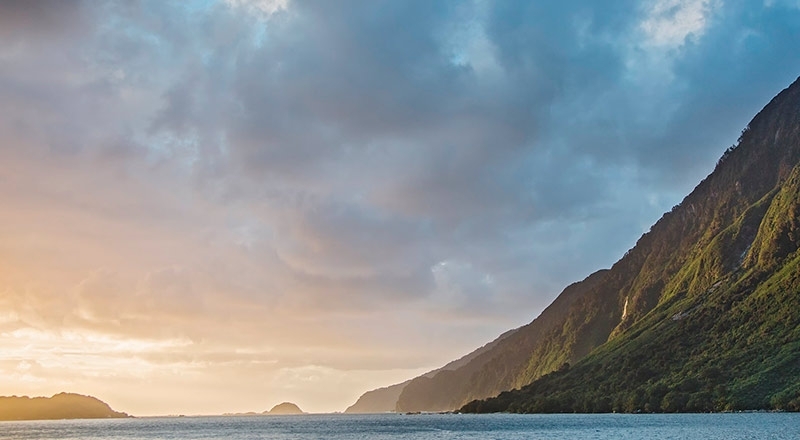 Rekindle the wonder of travel with Inspiring Journeys and delight in the benefits of our boutique experiences. Sample delicious meals that capture the essence of a destination, relax in distinctive and stylish accommodation, discover hidden gems and intimate experiences and allow us to share our unparalleled wealth of expertise to create a journey that is truly unforgettable. We have an active community of travellers who love to share their holiday experiences with us. 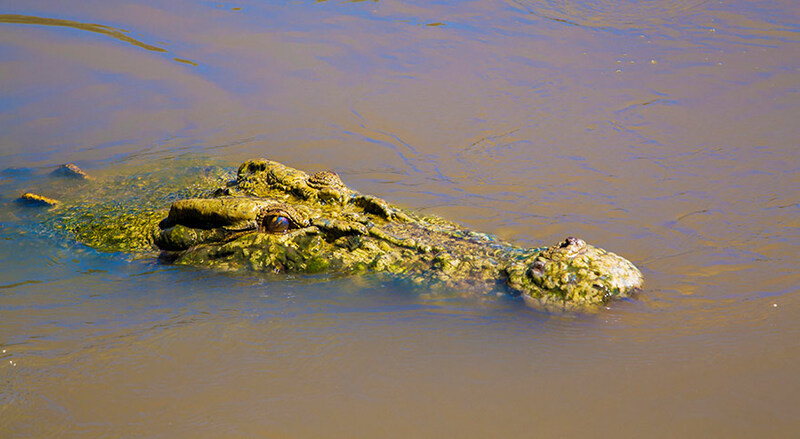 Discover that travelling with AAT Kings will be a holiday to remember and un-earth our guests travel experiences with us. Subscribe to our newsletter and you can stay updated with latest deals, competitions & AAT Kings news. 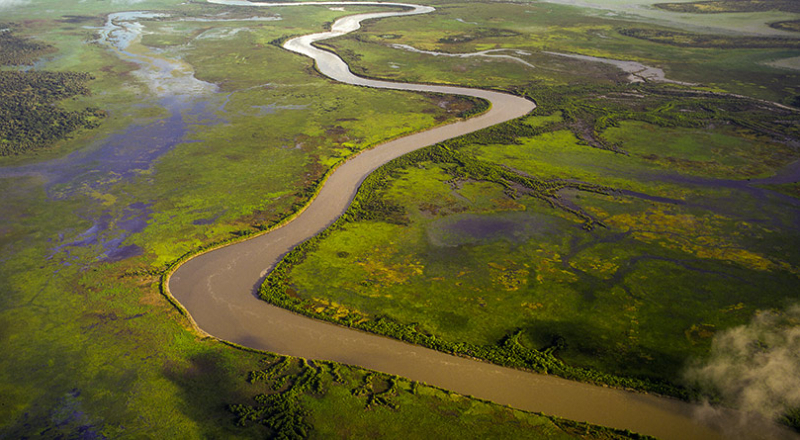 AAT Kings is Australia’s favourite guided vacation company, with over 100 years of experience. 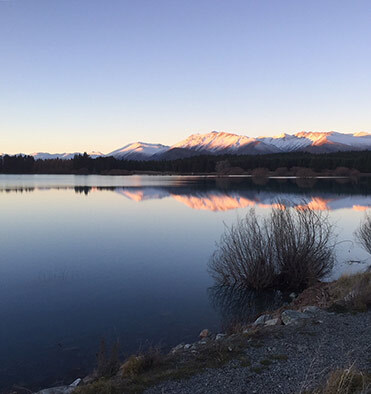 Our wide range of Day Tours, Short Breaks and Guided Vacations are the perfect way to experience the best of Australia & New Zealand. Copyright © 2019 AAT Kings Tours Pty Ltd. All rights reserved.